Barnsley Hospital are delighted to announce that Medstrom Healthcare have chosen to support our staff Heart Awards Event by becoming an Award Sponsor. This years Heart Awards take place on 1st June 2018 and is our way to recognise the hard work and dedication our staff put in tirelessly across the entire Hospital. There are a number of Award Categories which recognise staff from all areas of the Trust and Medstrom have chosen to support the Team Outstanding Achievement (Clinical) Award. Medstrom Healthcare is the only independent provider of bed management services to the NHS, managing over 20% of the UK’s acute bed and mattress fleet. They are an independent hospital bed manufacturer and supply specialist products and services to over 150 hospitals in the UK and Ireland. Medstrom provide ultra low hospital beds, bariatric hospital beds, paediatric cots, pressure redistributing mattresses and a bed transport system. ‘At Medstrom we pride ourselves on the quality of our team, the responsiveness and flexibility of our approach, our track record of improving patient outcomes and our ability to offer a unique service and product offering to our customers’. 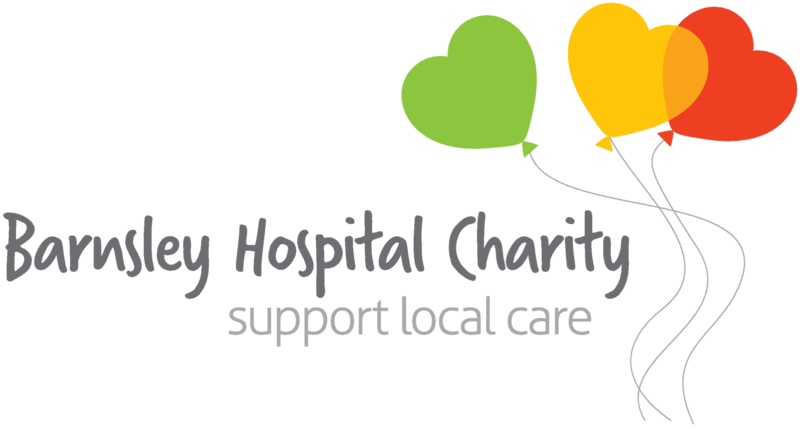 Barnsley Hospital Charity exists to support care that goes above and beyond, and it is this level of dedication that we’re recognising on the night of our Heart Awards. We want to recognise our fantastic staff and volunteers for the amazing work they do every year. Lying at the heart of our community, the hospital touches every person in Barnsley at some point in their life. The Heart Awards provide a unique opportunity to affiliate your business not only with the hospital itself, but with the charity that supports it. 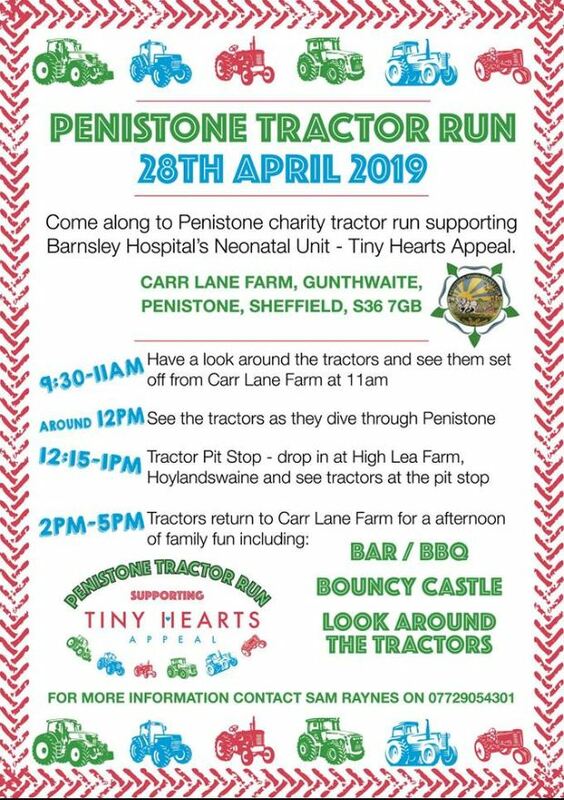 If you would like to take advantage of this amazing opportunity and sponsor a future event, please get in touch with Barnsley Hospital Charity on 01226 431650 or email Barnsleyhospitalcharity@nhs.net.